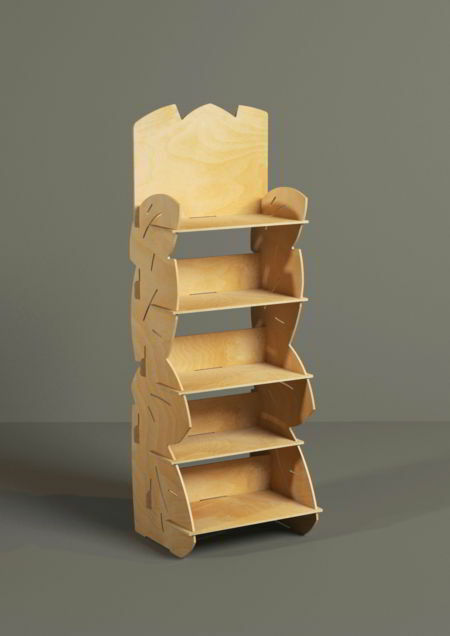 T2147 Afrodite it's a stand display for food products, cosmetics, house goods or pets items. 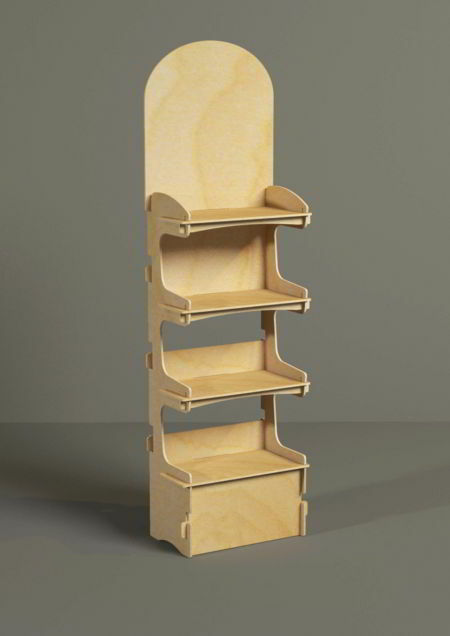 T2143M Marte M it's a stand display for food products, cosmetics, house goods or pets items. 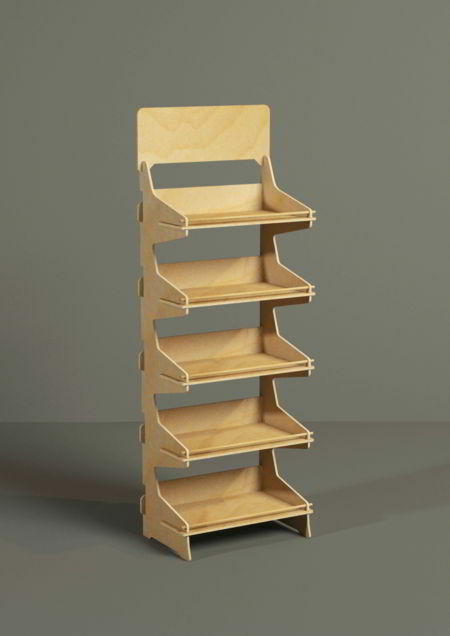 T2142L Giove L it's a stand display for food products, cosmetics, house goods or pets items. 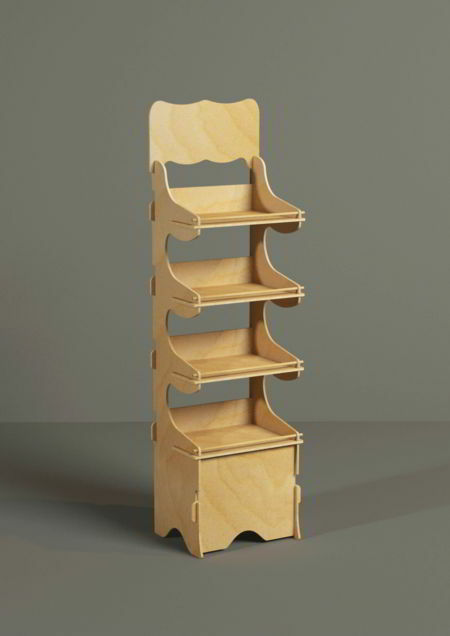 T2106 Oliver it's a stand display for food products, cosmetics, house goods or pets items. T2068 Freccia Rossa Top Class it's a stand display for food products, cosmetics, house goods or pets items. 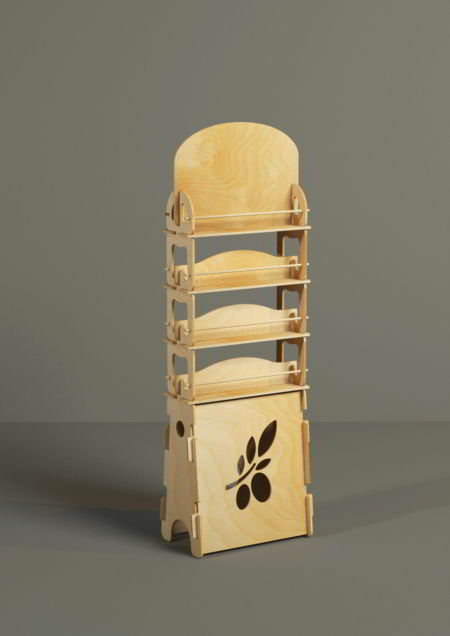 T2034 Natura it's a stand display for food products, cosmetics, house goods or pets items. T2016S Ganci S it's a stand display for food products, cosmetics, house goods or pets items. B1069 Zero it's a tabletop display for food products, cosmetics, house goods or pets items. B1031 Sazerac it's a tabletop display for food products, cosmetics, house goods or pets items. 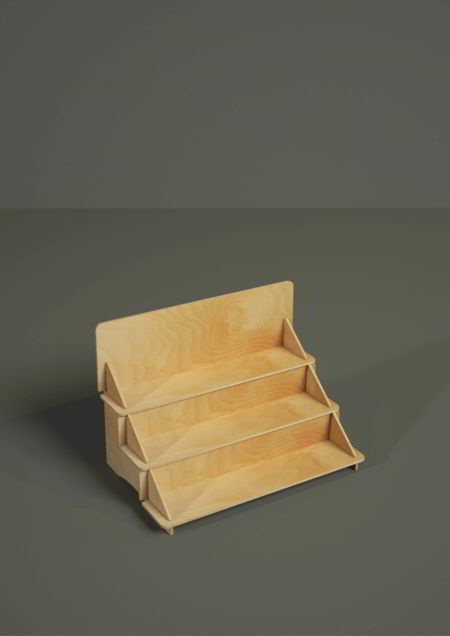 B1015 Stair it's a tabletop display for food products, cosmetics, house goods or pets items. C3012 Expowine 02 it's a cellar for wine bottles, liqueurs or bottled beverages. C3010 Expowine 01 it's a cellar for wine bottles, liqueurs or bottled beverages. C3009 Arena it's a cellar for wine bottles, liqueurs or bottled beverages. C3002 Chianti it's a cellar for wine bottles, liqueurs or bottled beverages. Scent marketing may be the most powerful weapon of influence. And it works! Are you investing enough in your product showcase? The product showcase is the last step in your selling scenario. Do you have the right focus on it? Choose wood: it's worth it! A genuine passion handed down from father to son since the early 1900s that brings us a top quality set of wooden displays, durable and fully customizable, with an innovative interlocking system. 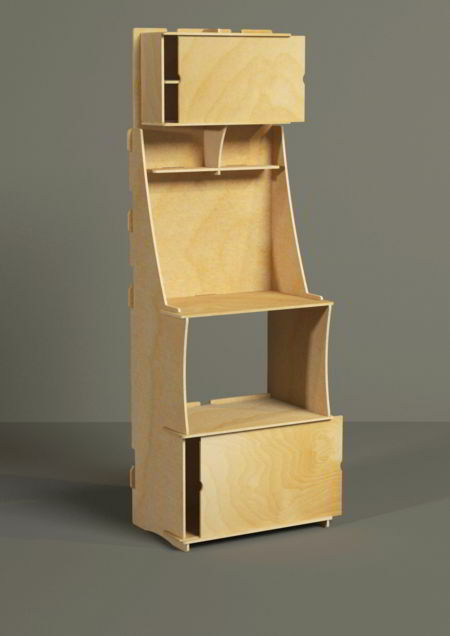 That's the plus which makes every wooden display we produce the best scenario for your product exhibition. 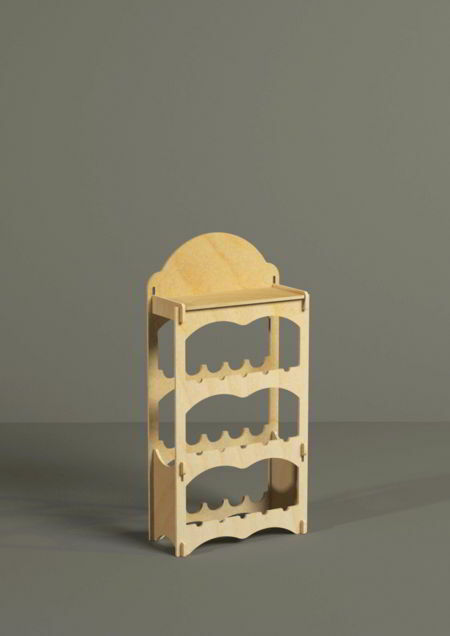 No matter if you make food products, cosmetics, organic or vegan products, wine bottles, brochures or accessories: our wooden displays are the best solution for proposing and enhancing what makes you unique in the marketplace. Why choosing the wooden displays of Amici Atos? 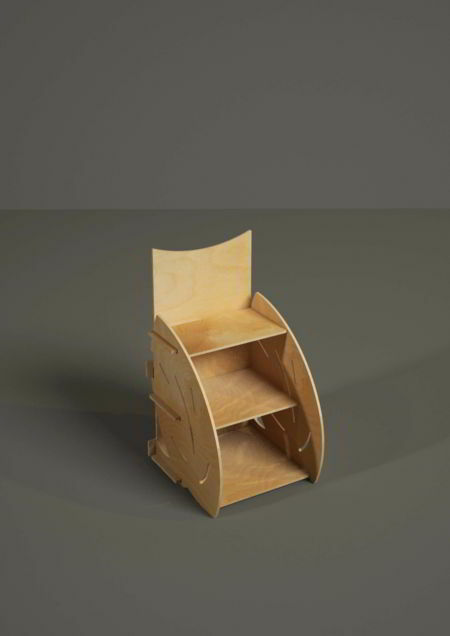 Stand displays are quite perfect to show your products and emphasize'em. Particularly suitable for exhibition stands in fairs or malls. 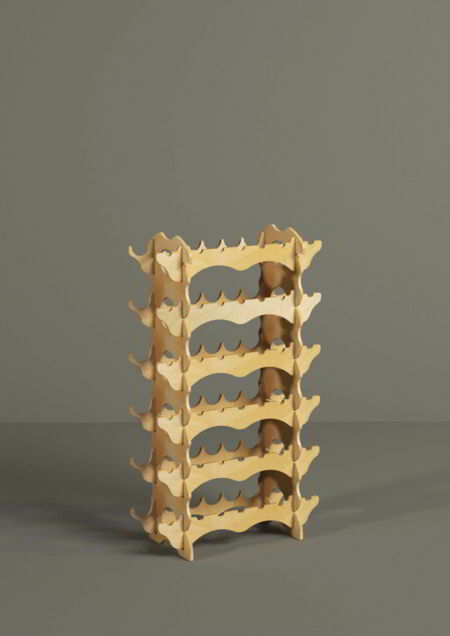 Strong and resistant but still light and easy to assemble thanks to the interlocking system, they are the perfect showcase for every type of product: cosmetics, food products, household items or pets products. 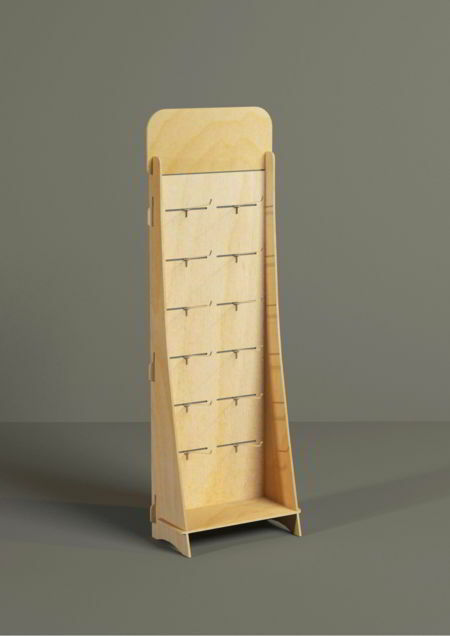 Tabletop wooden displays are the perfect choice to give visibility and prestige to your products. Suitable for advertising flyers and generally to promote your products on the reception desks, information points or even near the cash desks, as a last chance to purchase. 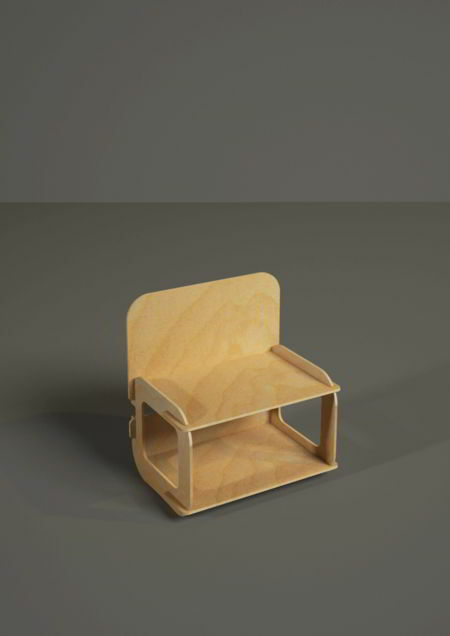 The knock down design makes them easy to assemble because no hardware is needed. The wooden cellars are the perfect choice for those who want to give prestige to their product. In these wooden displays, wines, oils or liqueurs find the ideal location, which enhances their natural and refined qualities. 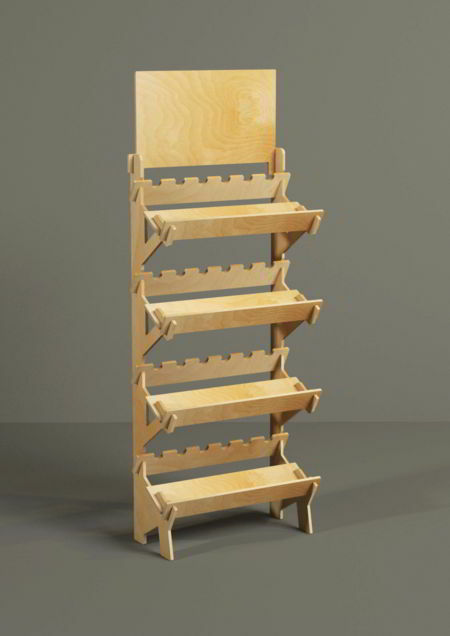 The knock down wooden display is shipped and stored flat for space saving efficiency. If you are looking for furnitures for your store or you need to set up the fair stand, this is the category for you: tables, chairs, hangers and receptions. 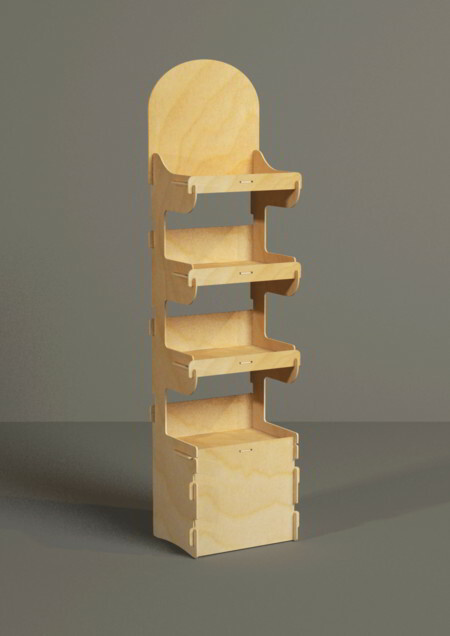 Thanks to the interlocking system, the transport and assembly are very simple and you won't need any hardware or glues. They are much more than fair pieces, they are real shop furnishing elements!